San Saba Weekly News, October 9, 1891. Within the last two months, I have collected a special farrago of items relative to the Southwest and travel south of the border. I had thought about writing a post on each of these items, but probably will not in the near future. I do not want these bits and pieces to go stale. So, in this mixed bag of items you may find something of interest. Click on the hyperlinks for details. Tundra Native Flies To Texas | NBC 5 Dallas-Fort Worth. The Snowy Owl comes to Texas — near Dallas. This is so rare of a sighting down here that I may drive over to the area and photograph the owl (Robertson State Park at Lake Ray Hubbard Snowy Owl sighting site location courtesy of Texas Parks and Wildlife). In Arizona, Rare Sightings Of Ocelots and Jaguars – NYTimes.com. The New York Times relates to Arizona. But, two years ago near Abilene, Texas, three sober people sighted what was thought to be a jaguar. The Texas Parks and Wildlife agency did not confirm the sighting along a brushy ridge line that extended for miles running east and west. Given the craziness of some hunters, I have not given the story publicity and I do not intend to pinpoint the location. How safe is Mexico for tourists? – World – CBC News. This writer has experience in Mexico and his website seems worthwhile. This is a valuable article for those of you seeking to take your Spring break in Mexico. Combined with the State Department’s guidelines and warnings linked below, avoid some places and enjoy safely other areas. Mexico. U.S. Department of State Travel Warning to Mexico. The State Department updates these warnings regularly. 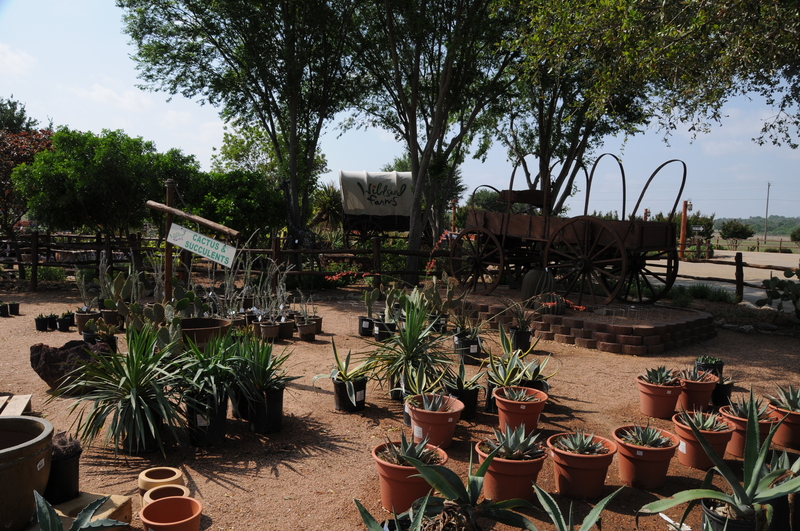 BBC – Travel – A German enclave in central Texas : Cultural Activities, Texas. This is about Fredericksburg, one of my favorite towns in Texas. I went to Fredericksburg as a boy, before it became touristy. It still has the old-town feeling. This was written for the British Broadcasting Company. Red poppy field at Wildseed Farm, Fredericksburg, Texas, April 2011. This is a cultivated field of red poppies at the Wildseed Farms, Fredericksburg, Texas. The farm planted about one acre of poppies. 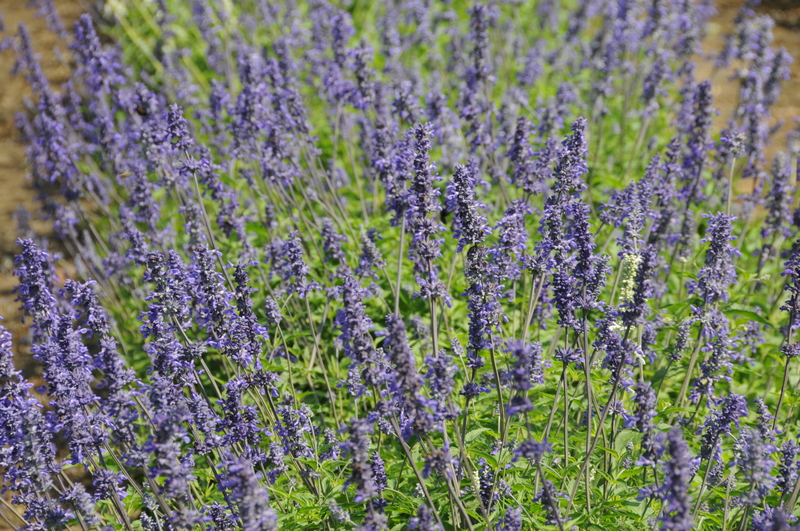 In addition, several rows of lavender, gardens of roses and other plants form a most beautiful farm east of Fredericksburg. The wildfires lifted and rains were predicted to fall on the ranch as I drove to Fredericksburg a few days ago. The town thrived on German immigrants who came to America frustrated by the lack of progressive reform in Germany following the Revolutions of 1848 in Europe. The townspeople, stockmen and farmers concluded lasting peace treaties with the Comanche and lived through Civil War conflict to establish a successful enclave of farming and stocktending in central Texas that endures today. In Fredericksburg the main street broadens into four lanes of slow traffic and angled parking on both sides of the street like the large thoroughfares in Fort Collins, Colorado, or the wide boulevards of Paris. As a boy, I always enjoyed the German bakeries in Fredericksburg and still find them sweet-scented and delicious. Sunday houses abound in the town for farmers and their families who used to come in for the weekend to shop and attend church. They are small, cottage-like dwellings. Many appear to be a hundred-years-old, cisterns and fences placed neatly, but now leaning in age, about the houses. The automobile with paved roads terminated Sunday-house lodging. As a sign of the times, the farmer and stockman could speed to church or market and return within a day. 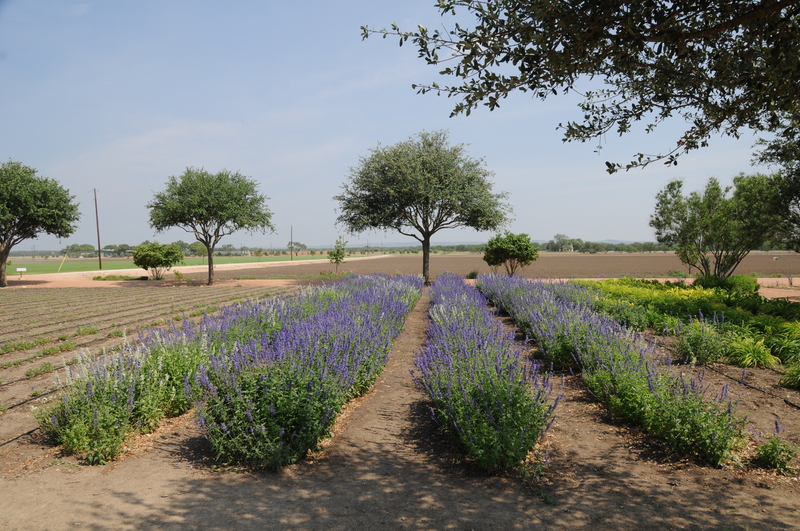 As I stood in the gardens of Wildseed Farms I looked out on the highway and saw cars and trucks speeding by the farm, by the poppies and the lavender. I know that commerce and trade in this day and age must have the machine to carry the goods, but much is lost and never regained when a field of poppies goes unnoticed on bright Spring day. I should like to think that the tanker trucks and minivans have drivers and passengers that at least glance, perchance slow, at the beauty of the countryside and make a promise to stop the next time and fill their senses with all that nature has to offer. And, frankly, nature is abundant in gifts even if we don’t slow down.